Several financial aid workshops are scheduled during the month of February to helps students pay for college. The workshops will focus on helping students complete the 2013-14 Cañada College Scholarship Application and the Free Application for Federal Student Aid or California Dream Application for AB 540 eligible students. Get help completing the online STARS Scholarship application at https://starsonline.smccd.edu/Stars. The application deadline is February 15, 2013. 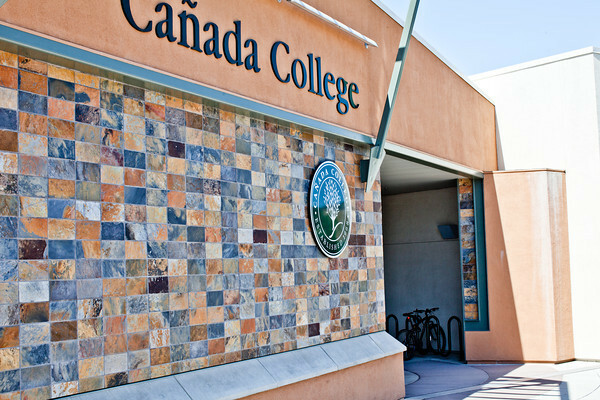 Cañada offers scholarships for incoming, continuing, and transfer students. See additional information on our website at http://www.canadacollege.edu/financialaid/scholarship.php. Designed for AB540 students unable to complete a FAFSA. Get help completing the online California Dream Application to determine eligibility for the Board of Governors Fee Waiver and Cal Grants in 2013-14. Students should bring 2012 income for themselves and if a dependent student, parental income information, too. Hands on assistance provided. Additional information available at https://dream.csac.ca.gov/. Designed for students planning to transfer in the Fall 2013. Receive assistance completing your financial aid application (either the 2013-14 FAFSA or California Dream Application) before the March 2nd deadline to see if you qualify for the Cal Grant Transfer Entitlement. See eligibility for the Cal Grant Community College Transfer Entitlement Award at http://www.csac.ca.gov/doc.asp?id=106. Every Tuesday year-round between 2pm-5pm students receive assistance completing the FAFSA (www.fafsa.ed.gov). Stop by the CañadaCollege Financial Aid Office for assistance.